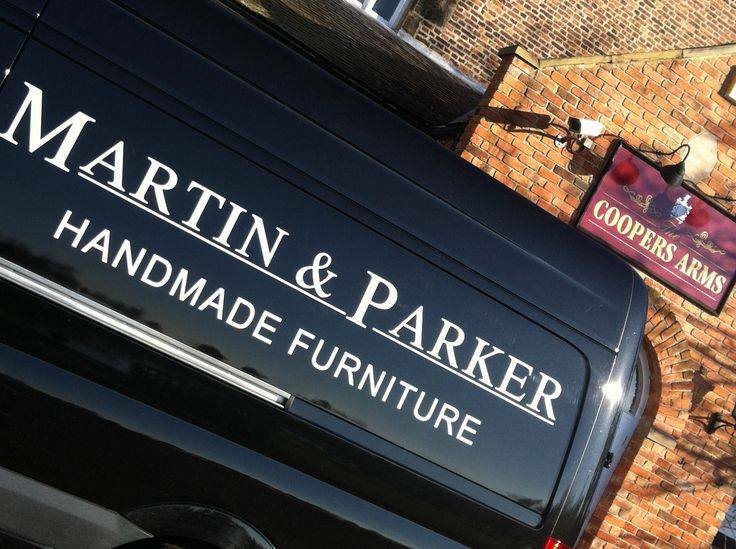 Well then, plenty of news ahead from the team at Martin & Parker as we approach a new milestone in our business history. First of all we are delighted to announce that April 2015 marks the 35th anniversary since we first opened our sofa factory way back in 1980. It’s been a long old road to get where we are today so we’d like to thank each and every one of you for supporting us and keeping us busy all these years. It wouldn’t be a proper anniversary without a party so please keep an eye out on Facebook for the all important dates. If the idea of celebrating a local furniture company’s birthday sounds a little dry to you then dare we mention there will be wine and nibbles? Customers new and old are welcome and feel free to bring your furniture adoring companions. Second on the agenda is the much anticipated redecoration of our Derby showroom. We have an ambitious new floor plan to roll out in the coming weeks which will include the creation of fourteen new room settings. Each room will offer a different aesthetic vision of what you can achieve with our wallpapers as well as providing a showcase for our new fabrics and sofa designs. 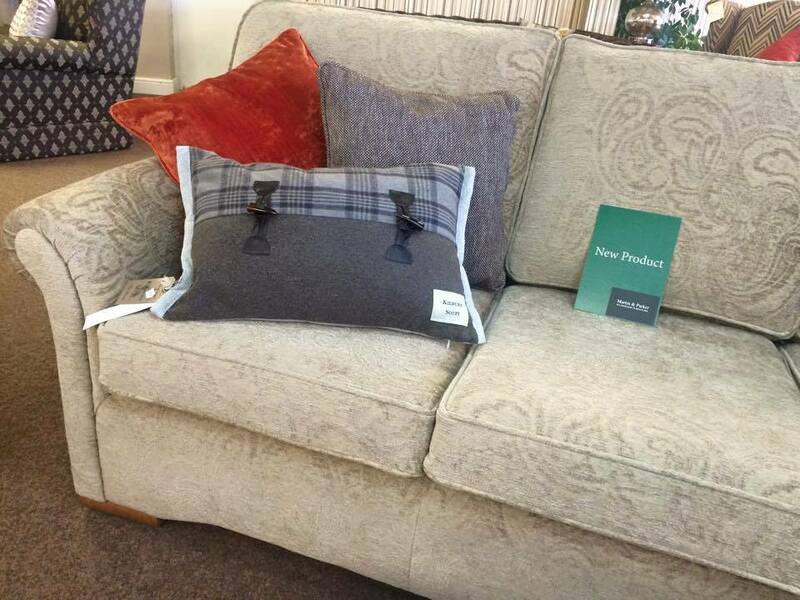 Look out for the ‘New Product’ signs placed around the showroom for your convenience. Be sure to check out further images of the overhaul on Pinterest!